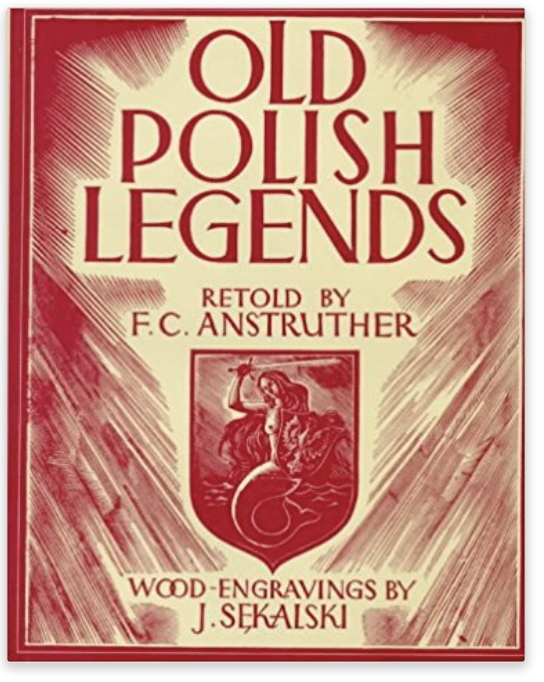 Still looking for the perfect present for someone of Polish heritage or just love all things Polish? 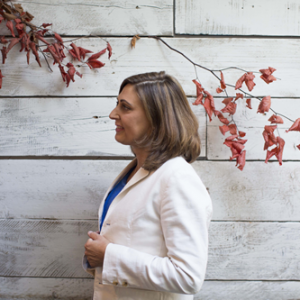 Read on for some late ideas for friends, children and partners. They’re not in any particular order, but a few I’ve found online and particularly love. I’ve had to suddenly start shopping from my sofa for a lot of my presents, as I broke my leg a few days ago! Though I prefer to shop in person with small businesses, many of them sell online so join me from my sofa for some classic and more modern Polish gifts. Bolesławiec pottery is created in the Śląsk region of Poland. It is quite unique yet easily identifiable. 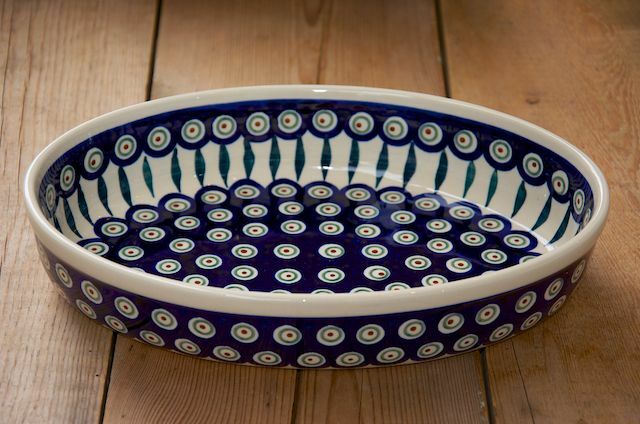 Most popular today is the white or cream colored ceramic with dark blue, green, yellow, brown, and sometimes red or purple motifs. The most common designs include dots, abstract florals, speckles, “windmills”, and my favorite “peacocks eye”. 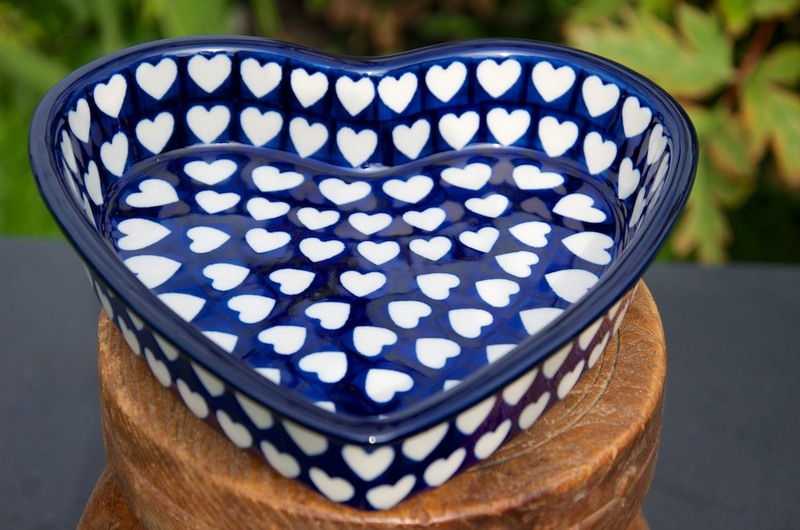 Now available in the UK through Polka Dot Lane Pottery base in the North. A couple of mugs will set you back £25, but they are long lasting and very desirable. Most people build up a collection over several years. Know someone with a new baby? This fabulous babygro is brought to you by Infinite Tee. It’s available in sizes from newborn to 12 months and is printed on 100% soft spun cotton. It can be bought in a rainbow of colours (16 in total), through Amazon at £8.99 plus delivery or with personalisation on their website at £10.39 plus delivery. 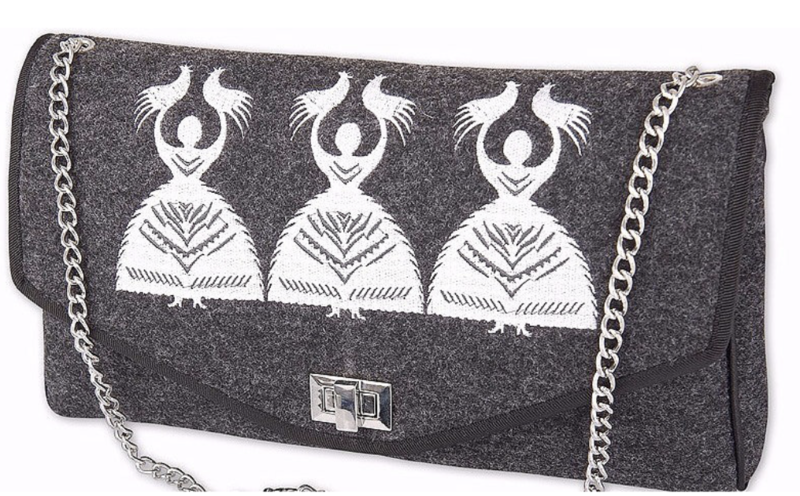 Polish folk patterns are all the rage and this online retailer Urbanetka has some fabulous clothes, shoes and handbags using these stylish motifs. This evening bag is beautifully finished and is priced at £25. 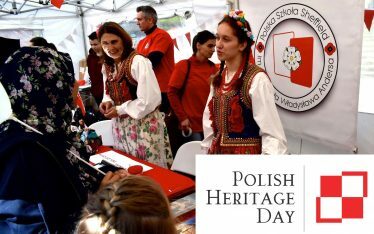 It’s from Anna Otremba whose mission is to show that Poland is “not only a country of sausage and vodka, but also a country of beautiful culture and heritage, which is reflected in folk-inspired fashion”. 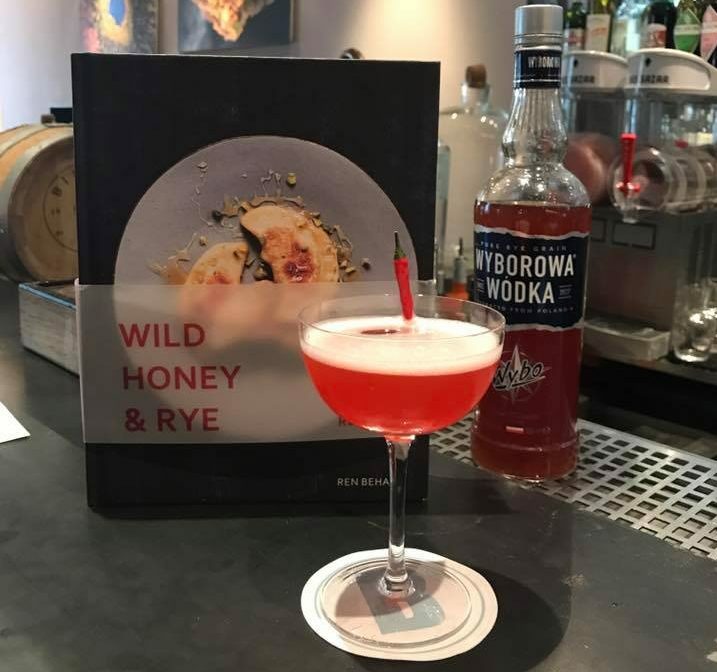 I’ve written about this book before, by Ren Behan, a British food writer of Polish descent, inspired by both her heritage and the fast-changing food landscape in Poland. It’s jam packed full of wonderful flavours and will take you through the day from breakfast to evening meals with desserts and home-flavoured vodkas to finish with. I’ve tried a couple of the recipes already and they’re foolproof. 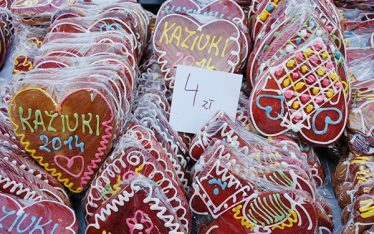 The pleasure is all the more for reading about her family traditions and when they eat particular dishes. Well recommended and if you’ve never tried Polish food it’s a good beginner’s guide as well as having ideas for those more experienced From £17 upwards in good bookshops and online. Some people adore Żubrówka, (buffalo grass vodka), made with a blade of grass from the Białowieża forest. It’s quite herby in taste but an absolutely premium vodka. Another is Krupnik, my personal favourite, a honey vodka with spices, which has roots dating back to 1300. It has an amazing warming effect and alcohol has never quite been the same since I first tasted it. 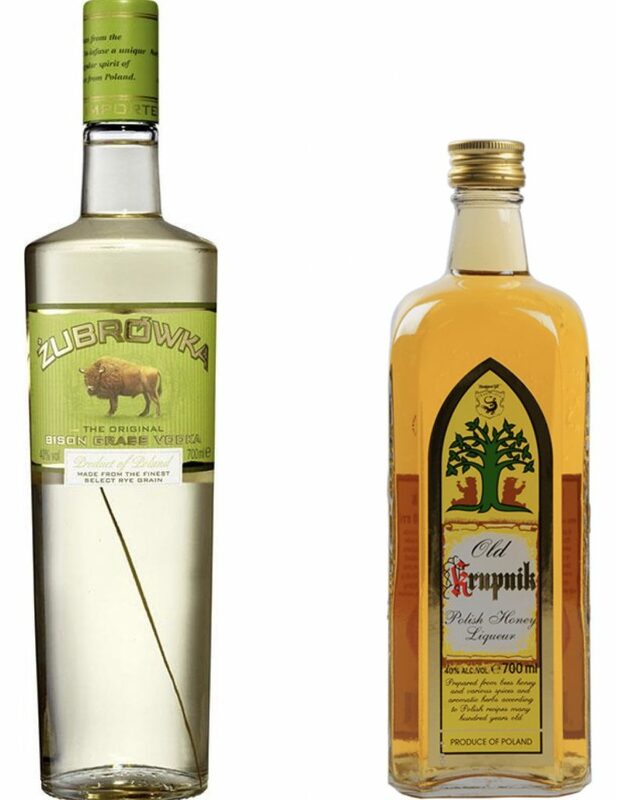 Żubrówka is available in all good supermarkets and specialist shops, whilst Krupnik is harder to find, though available online. Both are about £20 a bottle. 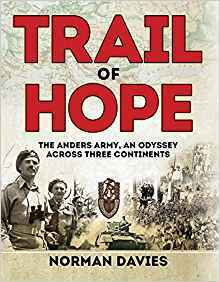 This is the book for all history buffs, written by the famous historian Norman Davies. Charting the incredible journey of Poles deported to Siberia during WWII who became a fighting force. A brilliant tome of a book which, for those of you from Siberian Exile families will give you an insight into what those soldiers and their families went through and for others, a fascinating story of incarceration, release and bravery in war, a Polish story that should be known more widely. From £20 in bookshops and online. I’m not sure I know many people who don’t love these chocolates. My friends cannot get enough of them and beg me to buy them as treats. There are two types – one where the plum is just dipped in chocolate and another with a truffle layer in between. 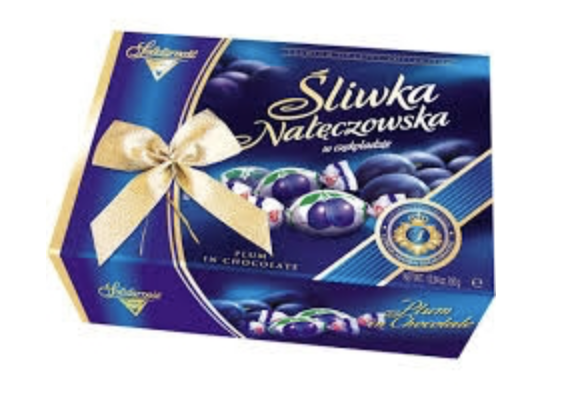 Available at your nearest Polish shop, in some larger Tesco’s and online. They’re not cheap but incredibly moreish and delicious. From £2 depending on the size (190g or 300g gift box). I love this bit of fun – you can get pillowcases from Cafe Press for £16 or T shirts from £17.50 through Amazon. 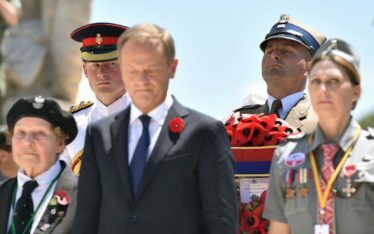 As a Polish wife to an English husband I find this amusing, as he always says Polish wives are the best, given we like to cook hot meals every day from scratch. Surely that is an absolute given? I hope this list has helped with some of your Christmas dilemmas, or at least given you some ideas. Happy Shopping!